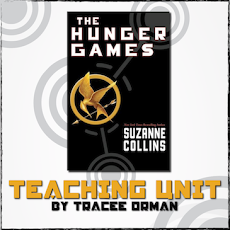 Time is running out to get my Hunger Games Teaching Unit for just $14.99.My unit is aligned with the Common Core State Standards for English/Language Arts and has well over 300 pages of materials. For the past three years that I've been selling it, I have increased the amount of materials in the unit, only increasing the price once. 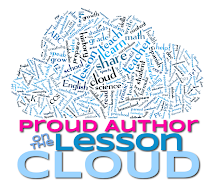 Anyone who has already purchased it can get a FREE updated download at any time on their TeachersPayTeachers account. 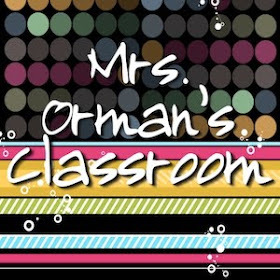 I've always believed that the materials should be affordable for teachers and still feel that the new price of $16.99 is a bargain for what you get inside the zipped file. 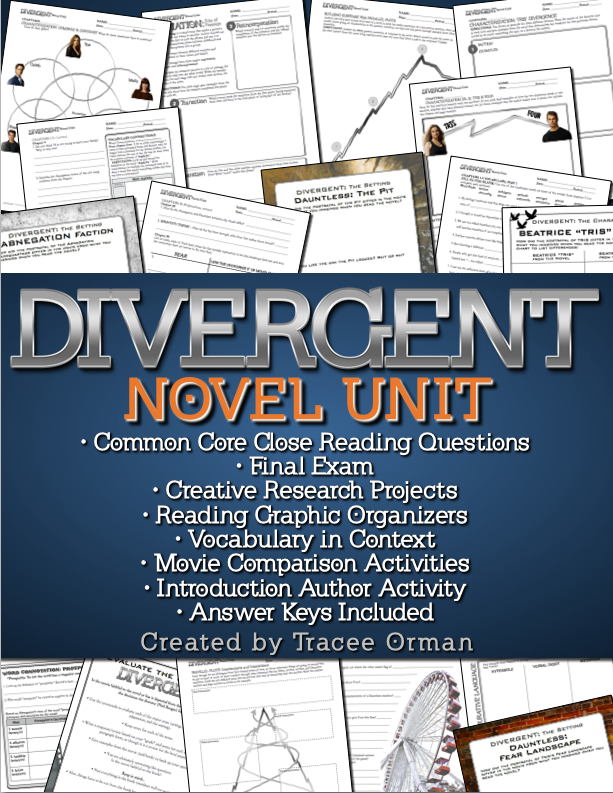 I've taught the novel four times to seven different groups of students, ranging from very low reading levels to honors students; my materials are highly differentiated, with a mixture of comprehension and recall questions/activities with higher-level thought-provoking activities and questions. 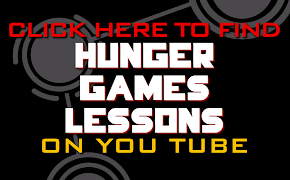 Yes, you get ALL of these files in ONE download! If you were to purchase them separately, it would cost much more than $14.99 (or $16.99 soon). 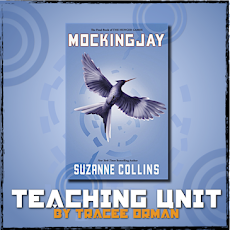 The Hunger Games Teaching Unit CD contains even more files (plus offers almost all of the files in Microsoft Word, Pages, and PDF). 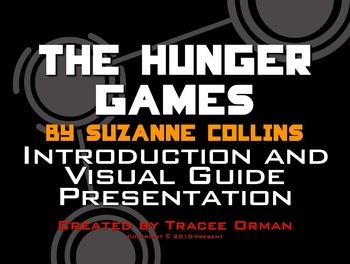 It includes the Introduction Powerpoint Presentation and Visual Aides to the Novel, as well. You can purchase that at the low price of $30. I do not intend to raise the price of the CD. 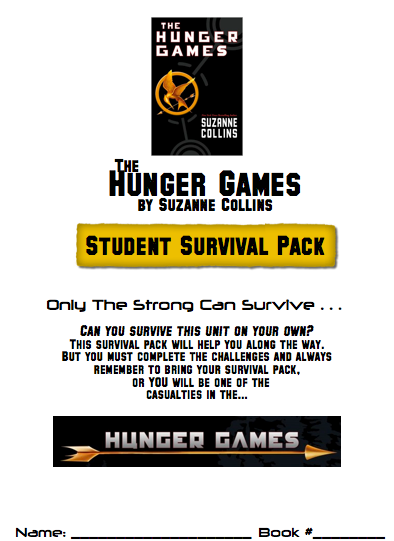 I guarantee you won't find another Hunger Games Unit as comprehensive as mine. Just check my feedback from teachers if you need further convincing. 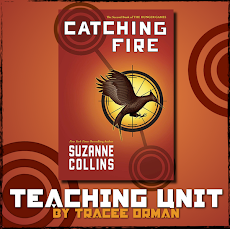 Not only is my unit the #1 best seller of thousands of lessons on the TeachersPayTeachers site, it is also the highest rated product! 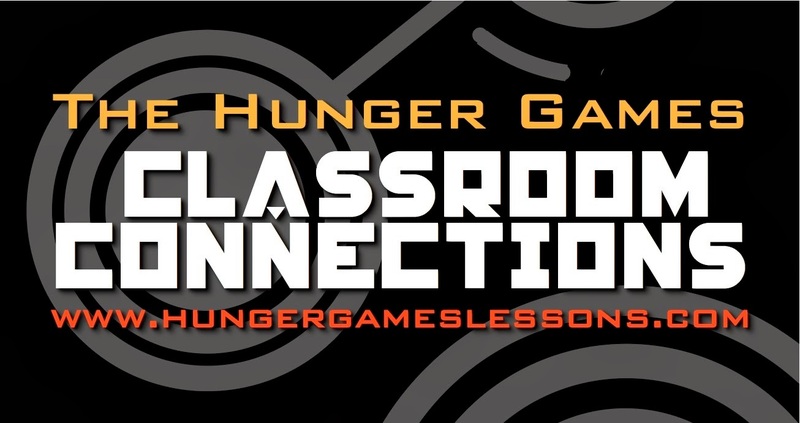 Hunger Games Teaching Unit Giveaway! 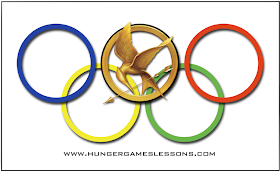 I Love the Casting for the Hunger Games Movie! 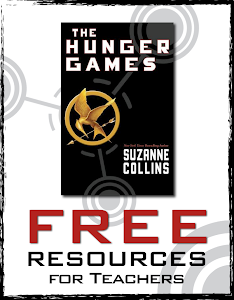 This Week's Freebies & 10% Off All Week!